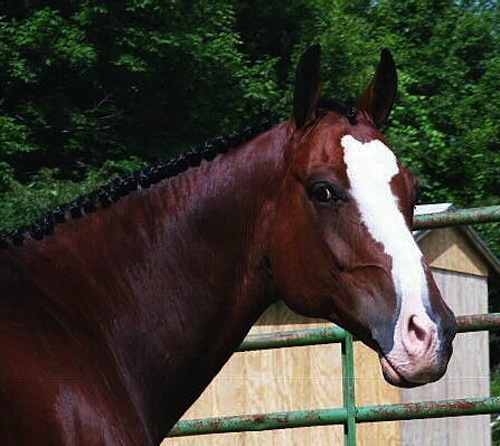 The Animal Health Foundation understands and respects the desire of our donors to support laminitis research in the memory of specific horses they may have known or loved. Maybe it was your own horse. Maybe it was a famous horse like Secretariat or Barbaro. Maybe it was a client's horse you worked on as a vet, farrier or technician. This page is for them. They will never be forgotten by you or by the Animal Health Foundation as we pursue the answers we need to free horses of this disease. This is in memory of my beloved horse, Casey, who had to be put down on Feb. 8, 2008 due to a long battle with founder. 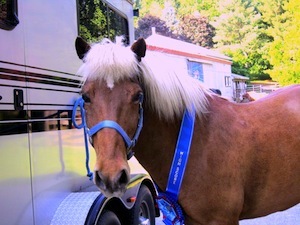 In loving memory of “Broadway Bronson”, my partner, my soul mate, and best friend. 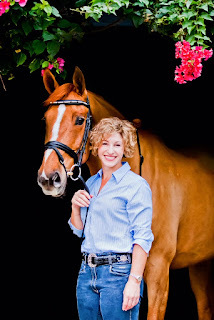 The most loyal horse I could ever imagine, with whom I shared a special bond. I miss him every day. We adopted him for his retirement years. He was a wonderful guy. 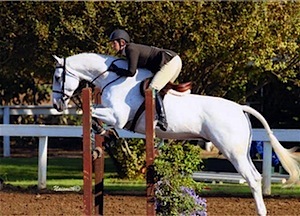 We enjoyed him so much and always did our best to make him happy and comfortable in his battle with Cushings/Laminitis. He deserved it and we miss him dearly. 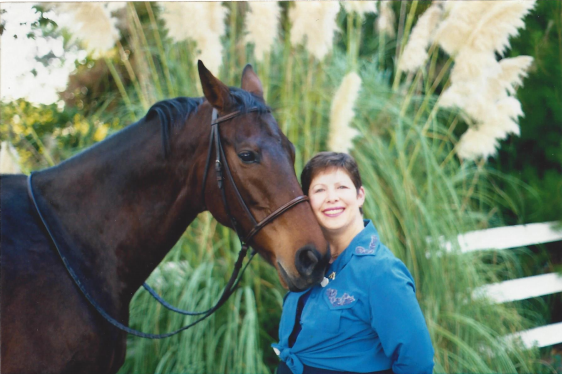 Thank you for your work and research to help horses with laminitis, and for your on-line memorial to honor our special friends lost to this disease. Please include my brave and wonderful friend, Tinytux Prescription "Belle". Lynne Harrison Reagin was the loving and faithful owner of this beautiful horse who died on March 30, 2013. 1990-2016. 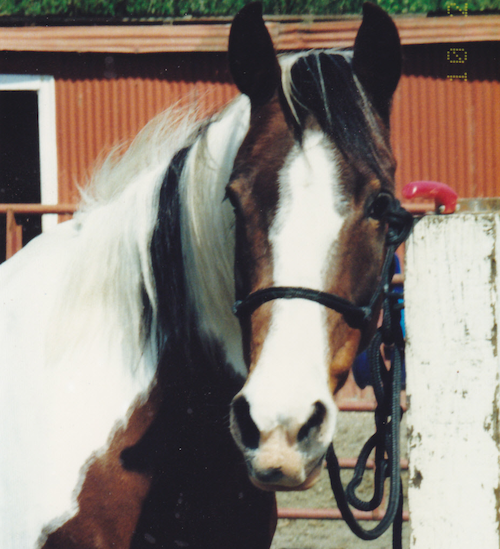 Beau was my first lesson horse--a handsome, patient, kind, talented Morgan. Thank you to Linda Emerson and Chris Cassenti for giving countless students the opportunity to learn to ride with him. In honor of my forever friend and companion who left this world January 7, 2016. Nugget originally foundered in 2003, which was an exceptionally wet year. 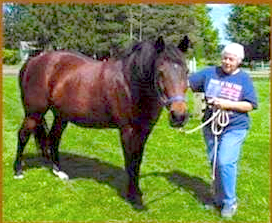 Years of careful diet, keeping her in a dry lot with tons of hay and good hoof care gave us quality time until Nugget developed equine metabolic syndrome, then leukemia, which further complicated efforts for her care because of few vets and a busy farrier. 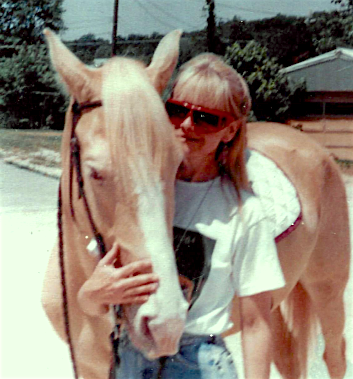 Nugget was kind, gentle and brilliant and her farrier, Mary, was an angel. Without these traits, Nugget would have never lived as long as she did. The vets that saw Nugget were amazed at her strength and will to keep going and said we lived for each other. My Nugget was one of a kind. I would tell her that when I won the lottery, she would share my bedroom with me. For a life time her hair was in bird nets all around the property. Her ashes are in my room and memories of beautiful Nuggie are throughout the cabin I call home. My Nuggie is in my heart, every beat, until we meet again where there is no pain. I pray your research can cure this monster laminitis and metabolic disorders. 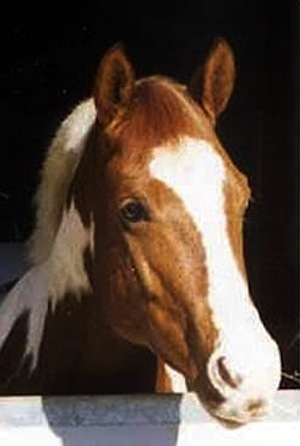 Rootbeer was a Missouri Foxtrotter. 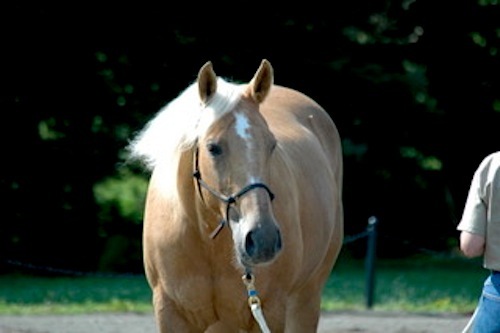 He developed Cushings in 2014, at age 24 and it progressed rapidly. He foundered in the spring of 2015 and he didn't get better over 3 months. 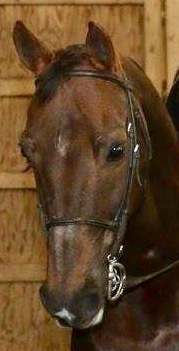 He had a really bad founder when the barn owner left him unattended and the feed room door open. He was euthanized 2 days later. He meant more to me than anything or anyone. Our beloved Jackie: our baby, our angel, best friend, and love of our lives. You will be with us always. We will miss you every day until we meet again and will love you always. In honor of my beloved DonnerFurst and to help find answers for laminitis that we fought together. Owned and loved by Cathy McCord. 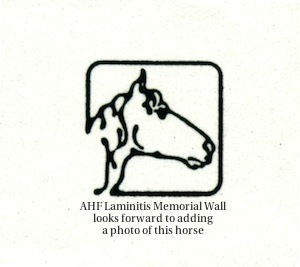 Thank you to all the donors who have helped launched the AHF Memorial Wall. These horses will have a proud place on this wall for years to come and they will not be forgotten. Photo of Secretariat's grave at Claiborne Farm in Paris, Kentucky by Sarah K. Andrew. 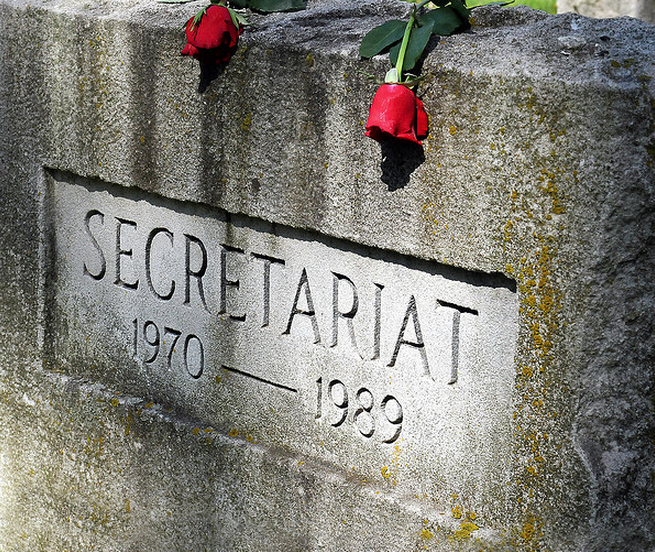 Pain from laminitis was given as the cause for Secretariat's euthanasia in October 1989.